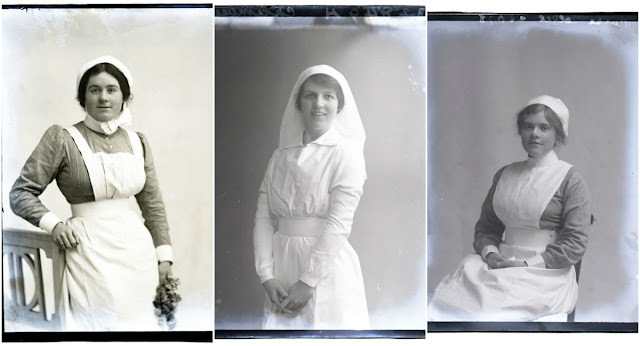 When war broke out in 1914, nurses were needed to staff the medical units. 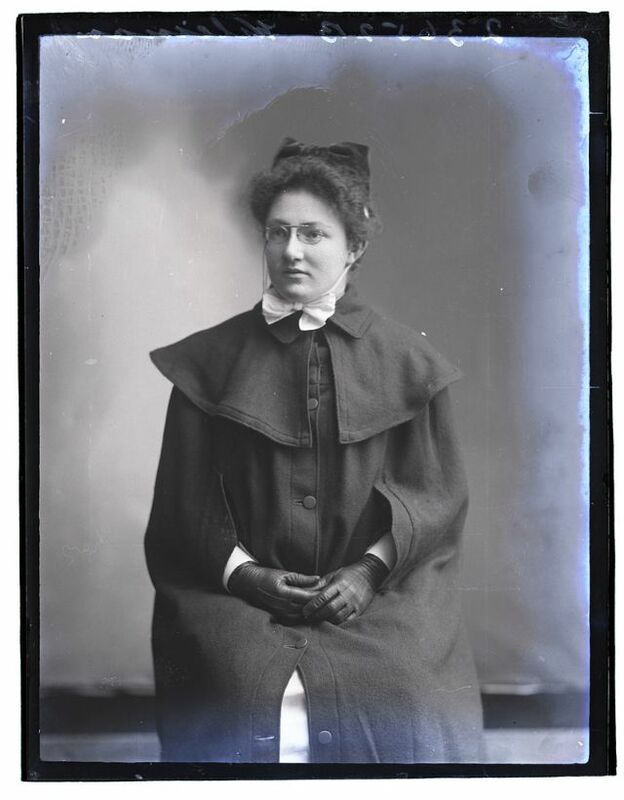 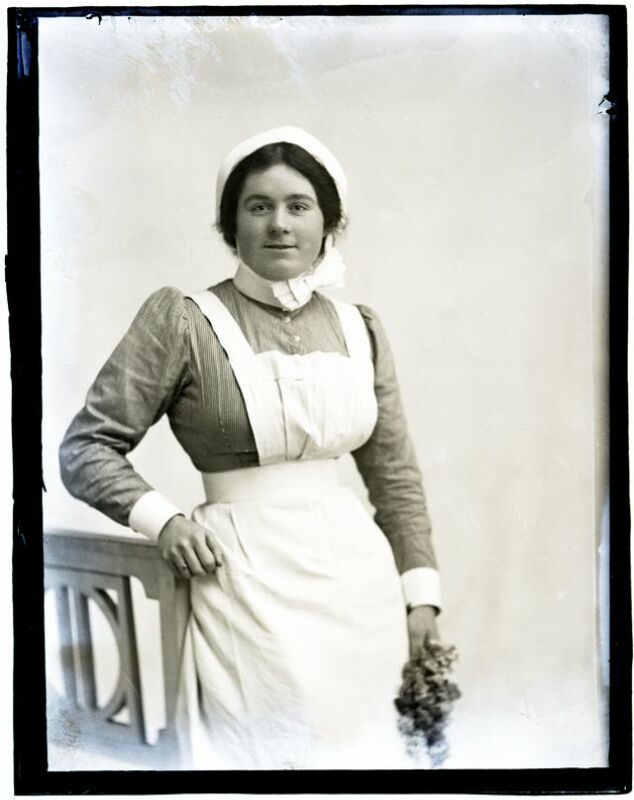 Senior officers were more inclined to have trained male soldiers to female nurses. 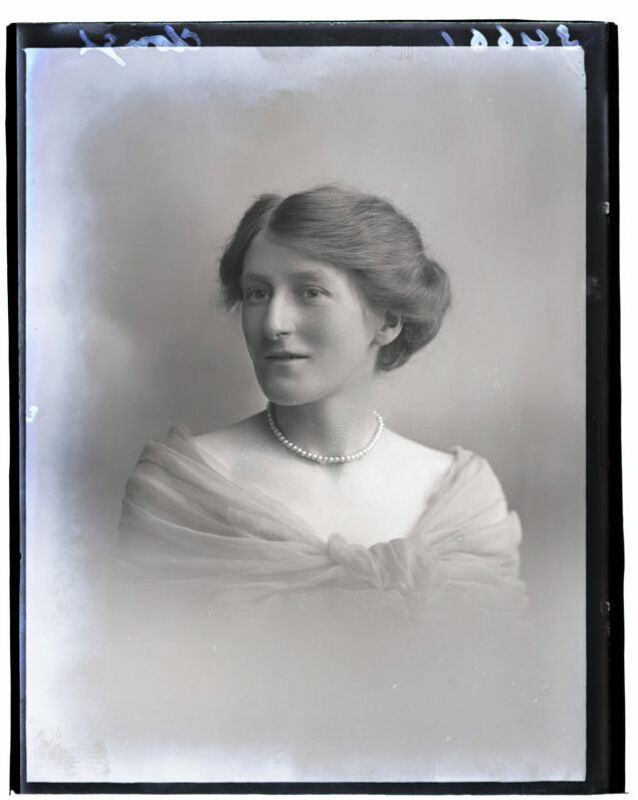 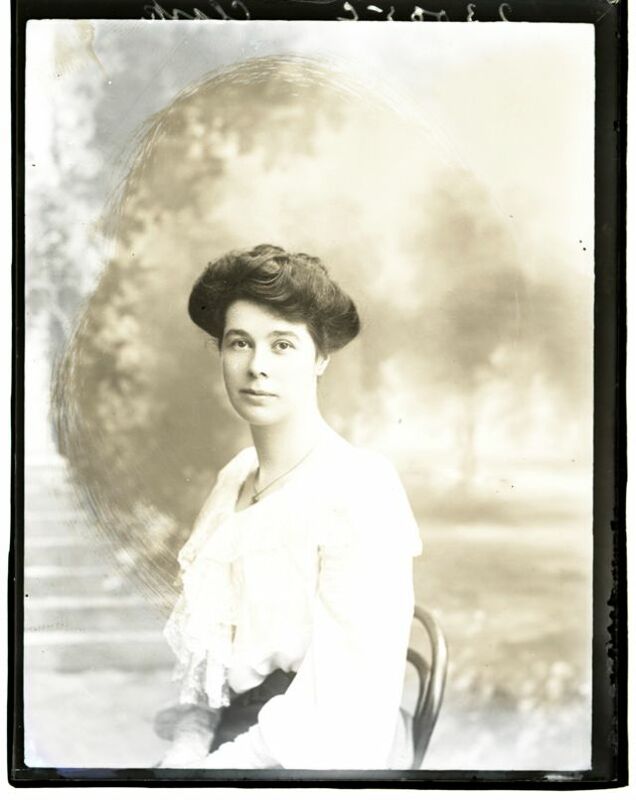 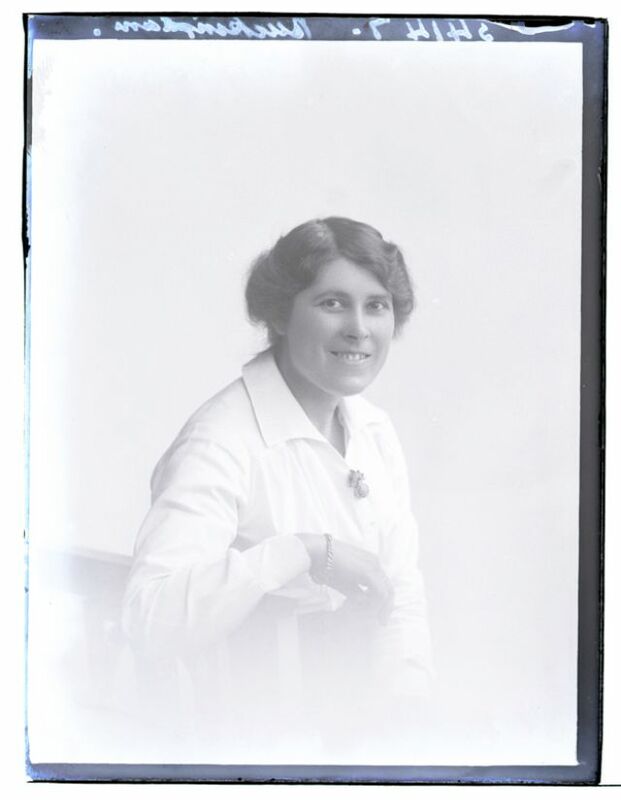 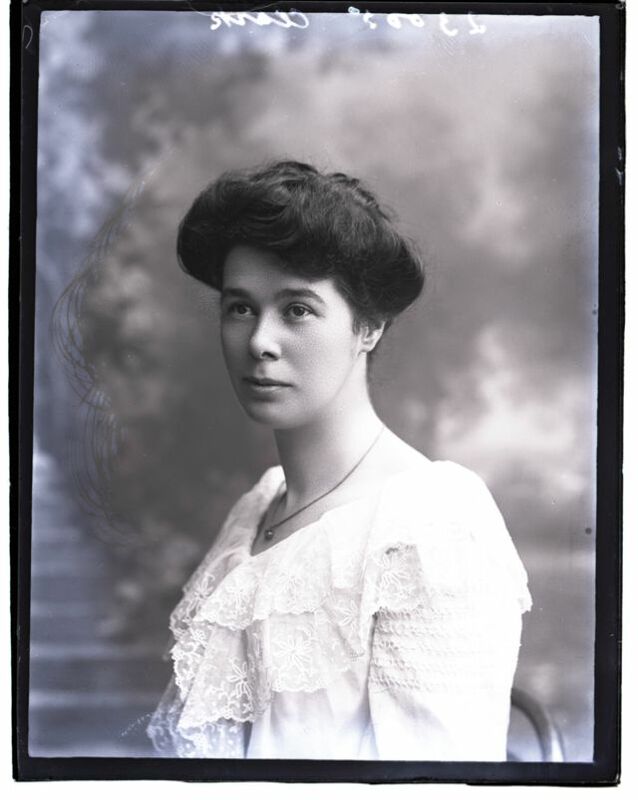 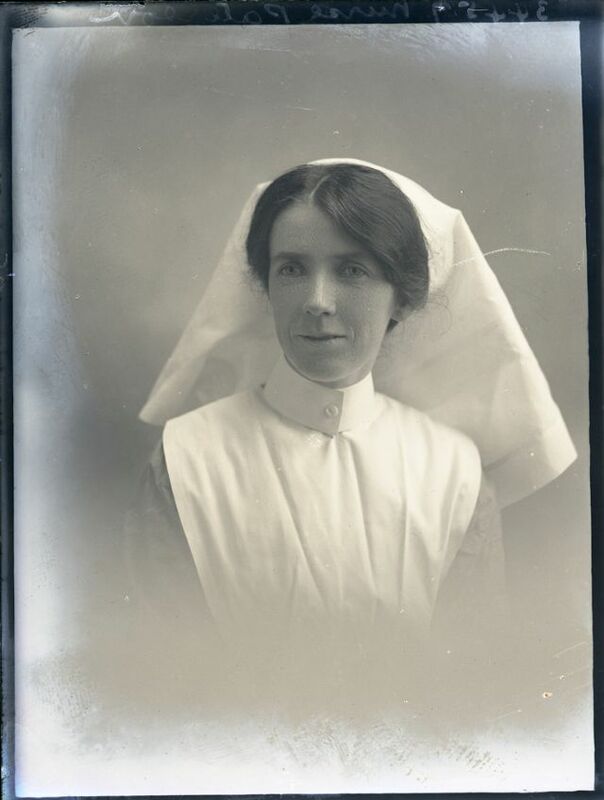 Director of medical services has been quoted as saying that "the female nurse did little towards the actual saving of life in the war although a nurse might have prompted a more rapid and complete recovery." 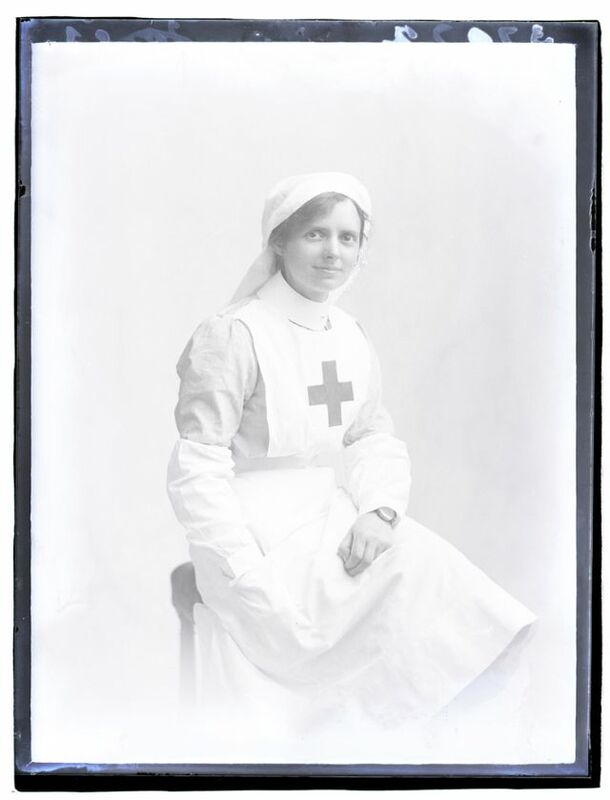 The women worked in hospitals, on hospital ships and trains, or in casualty clearing stations closer to the front line. They served in locations from Britain to India, taking in France and Belgium, the Mediterranean, and the Middle East. 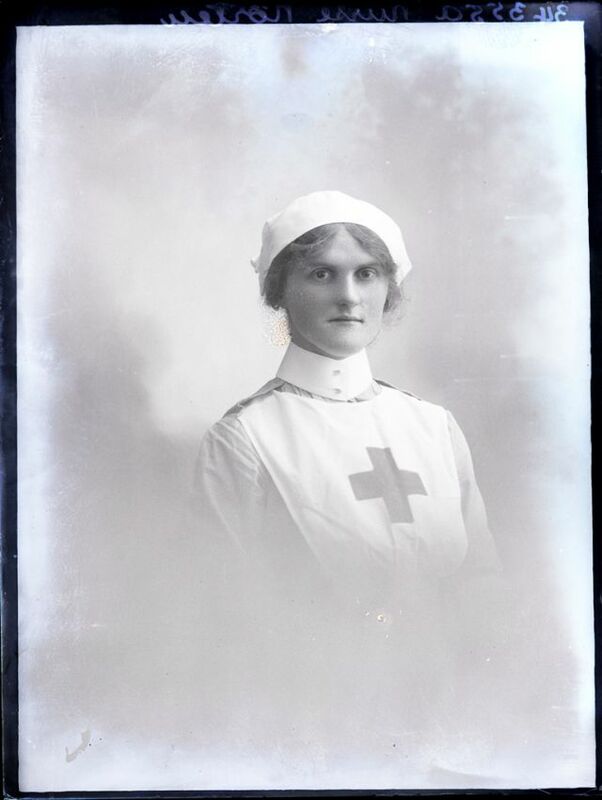 Many of them were decorated, with eight receiving the Military Medal for bravery. 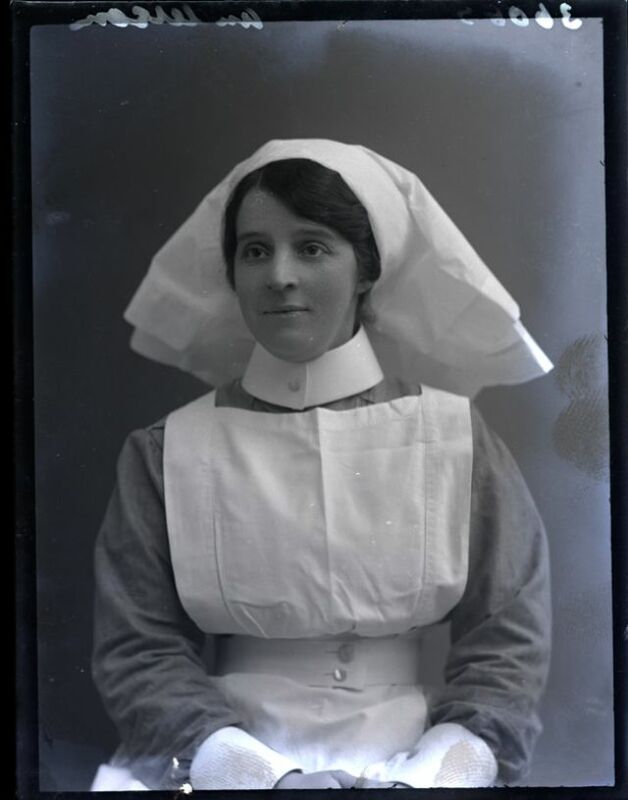 Twenty-five died during their service. 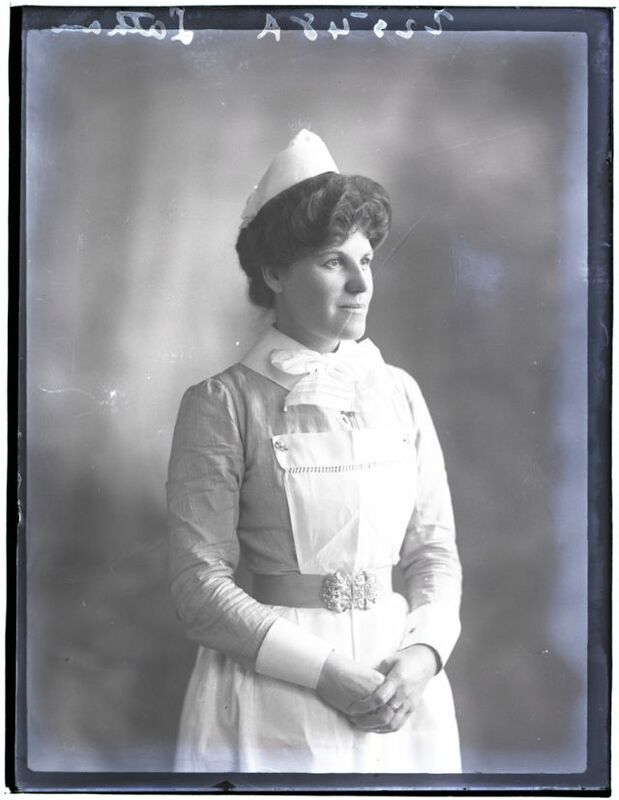 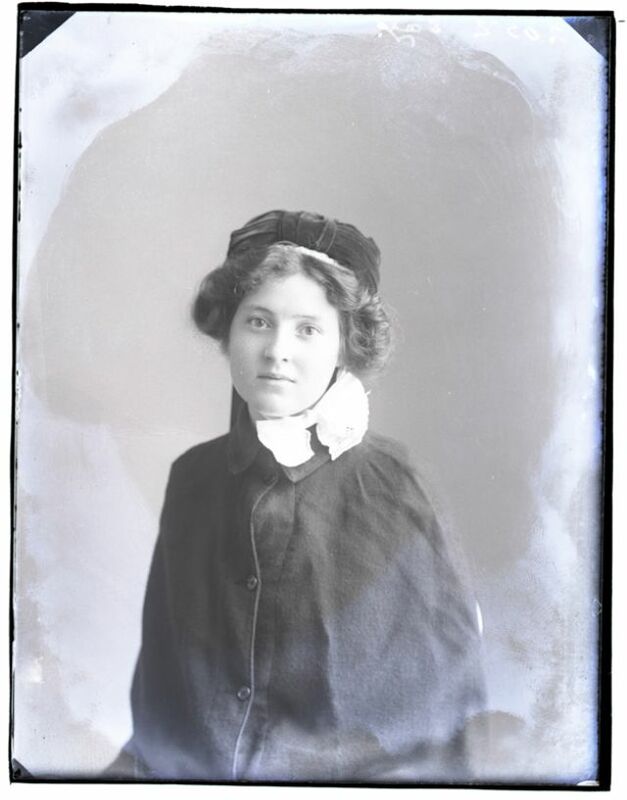 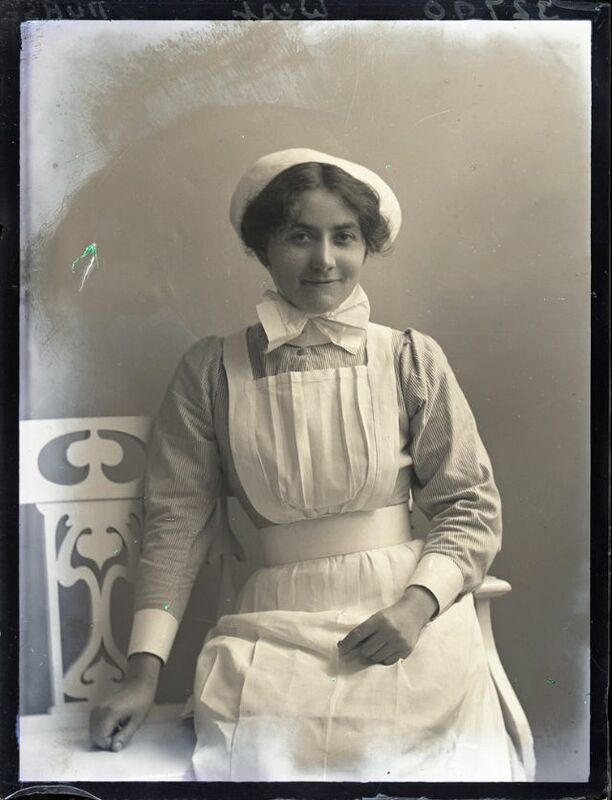 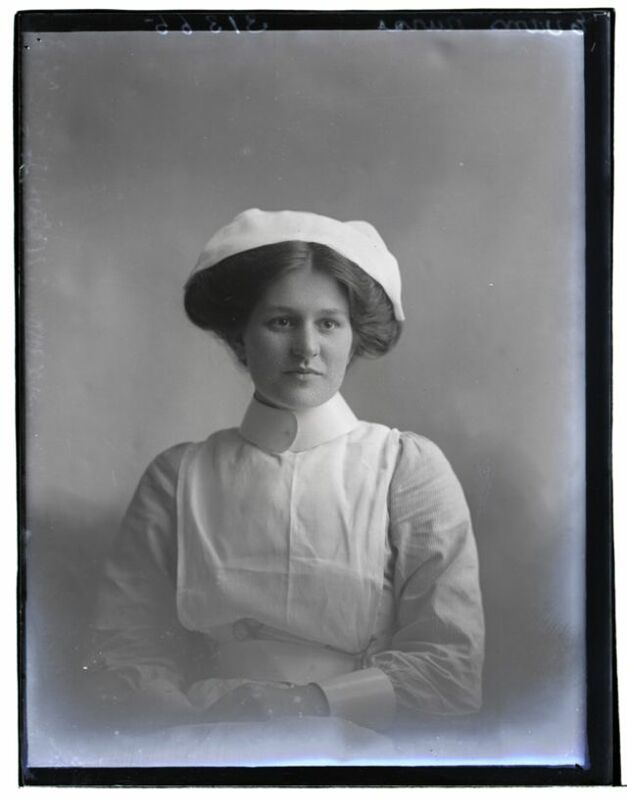 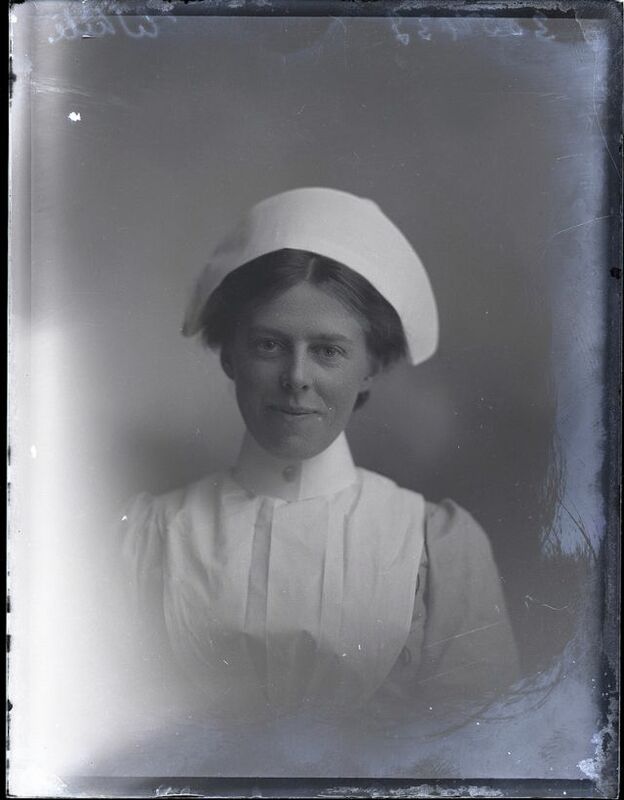 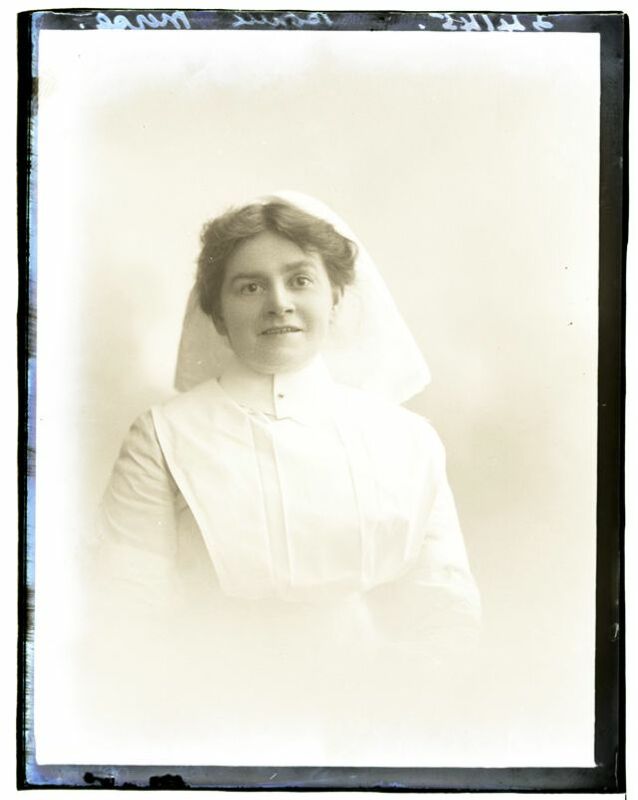 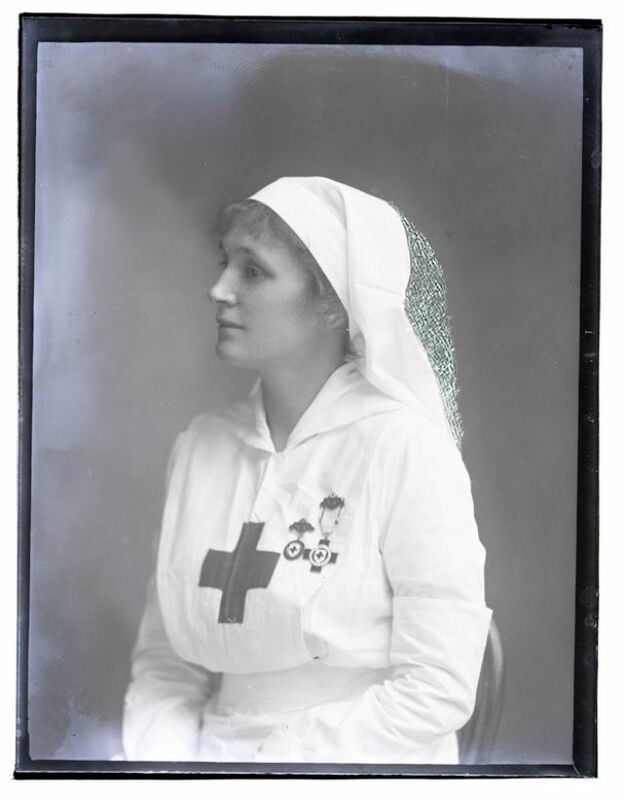 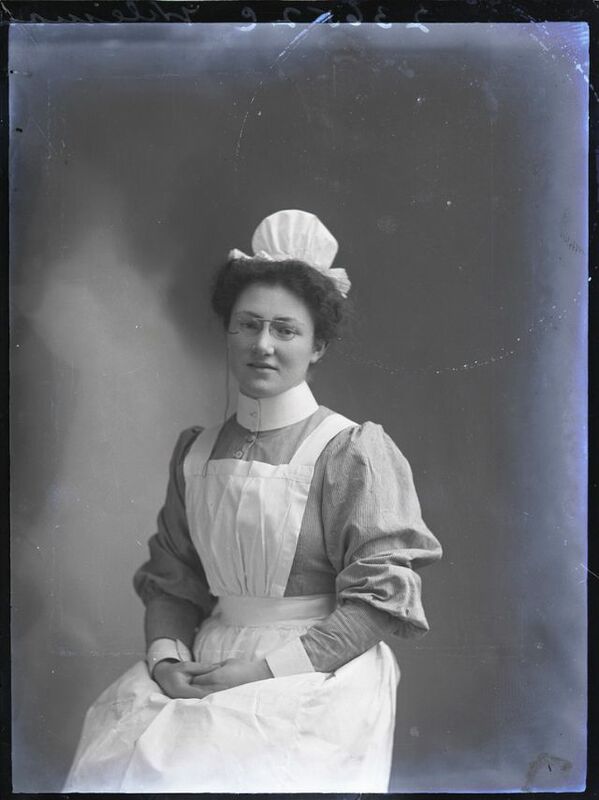 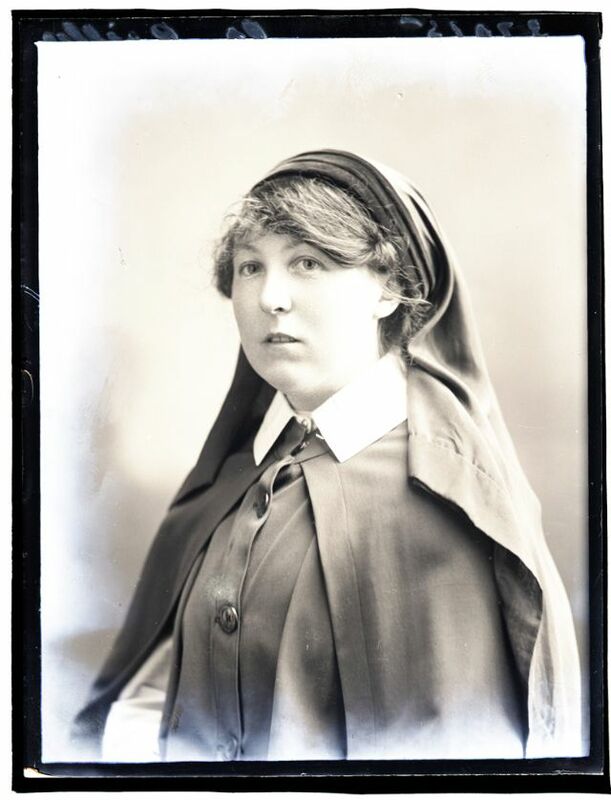 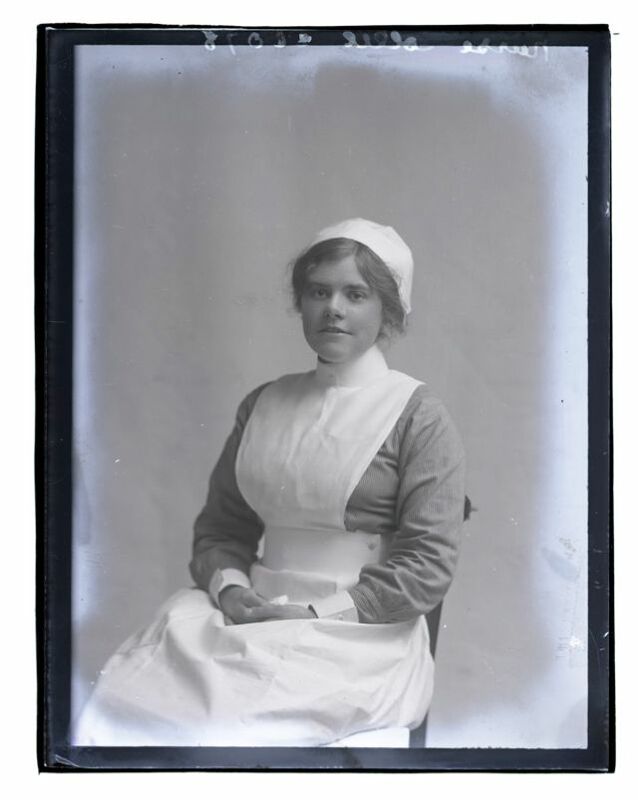 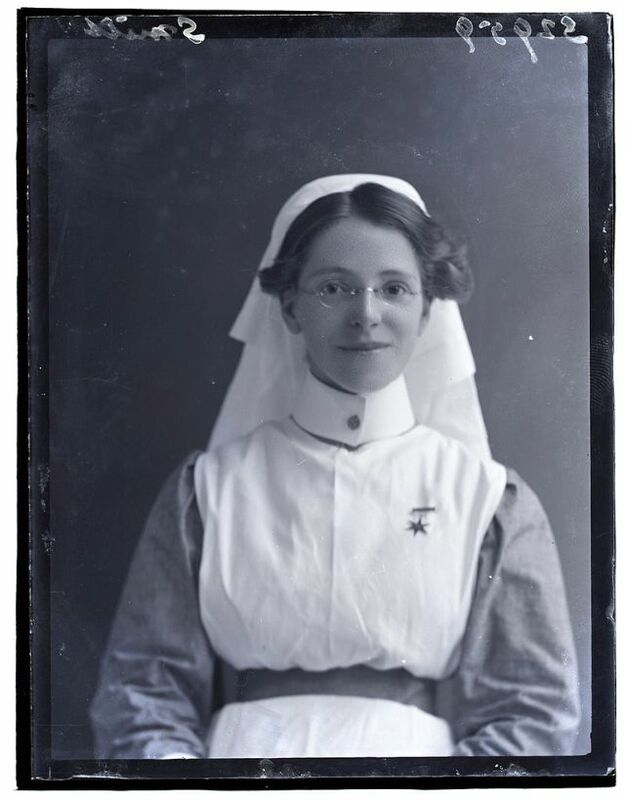 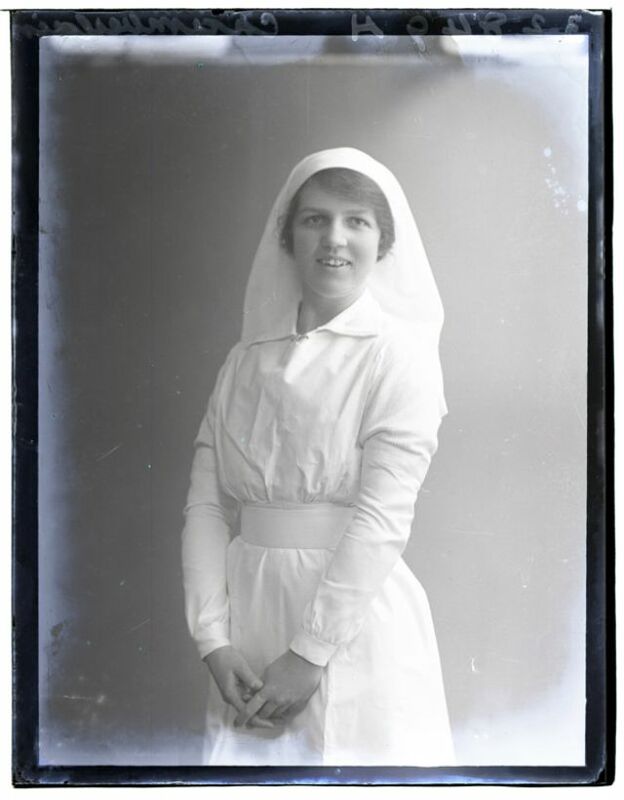 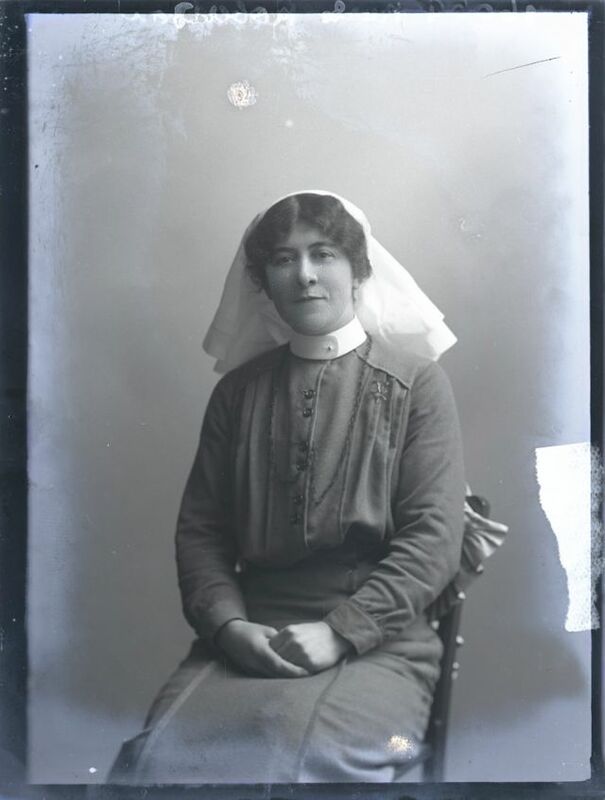 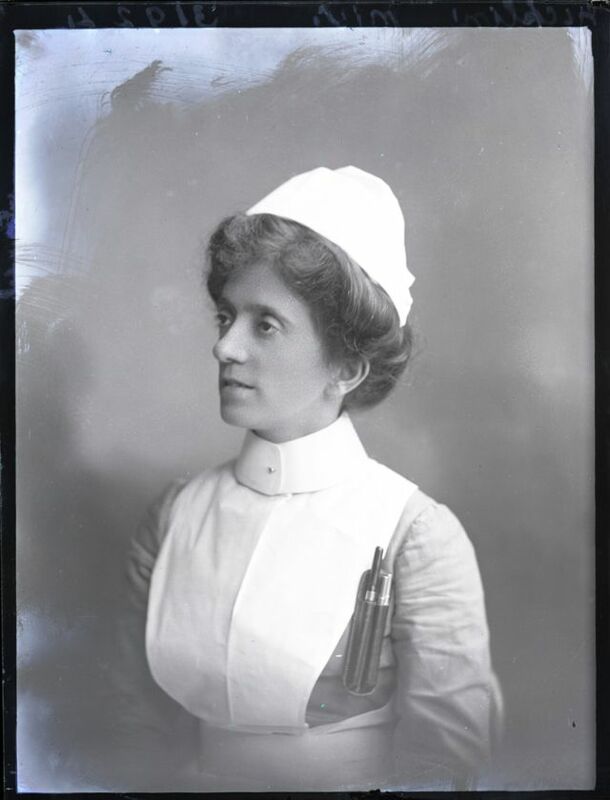 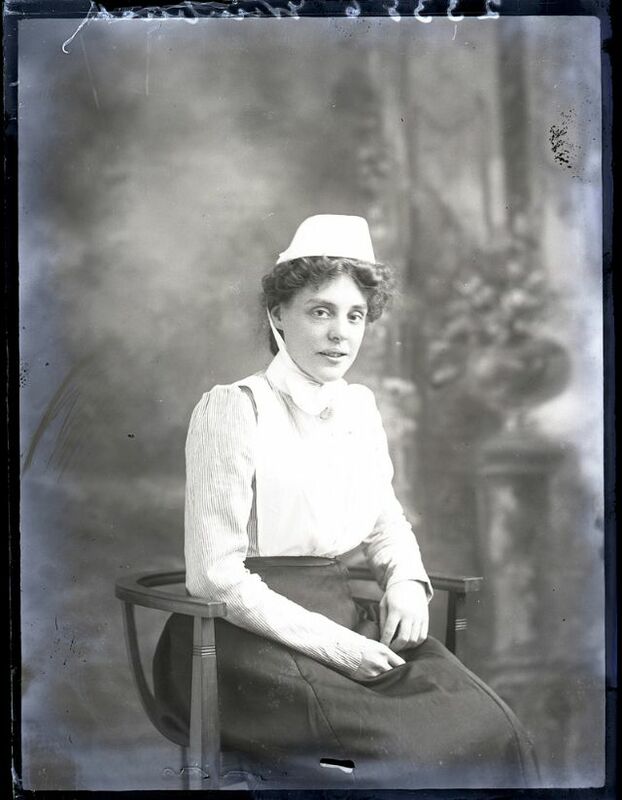 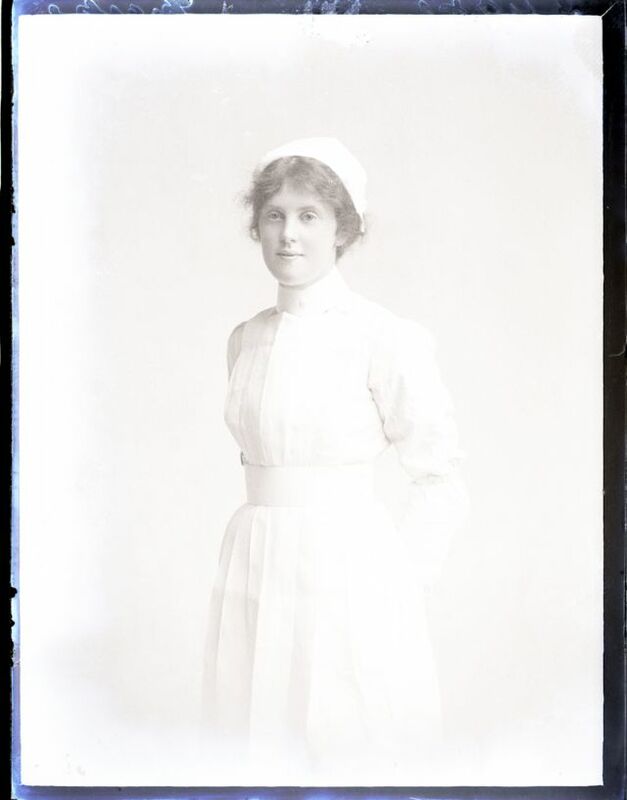 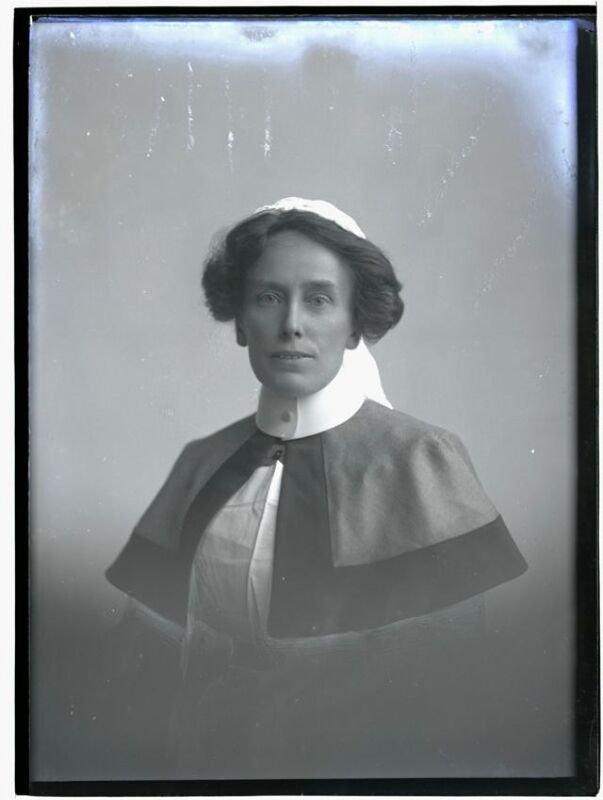 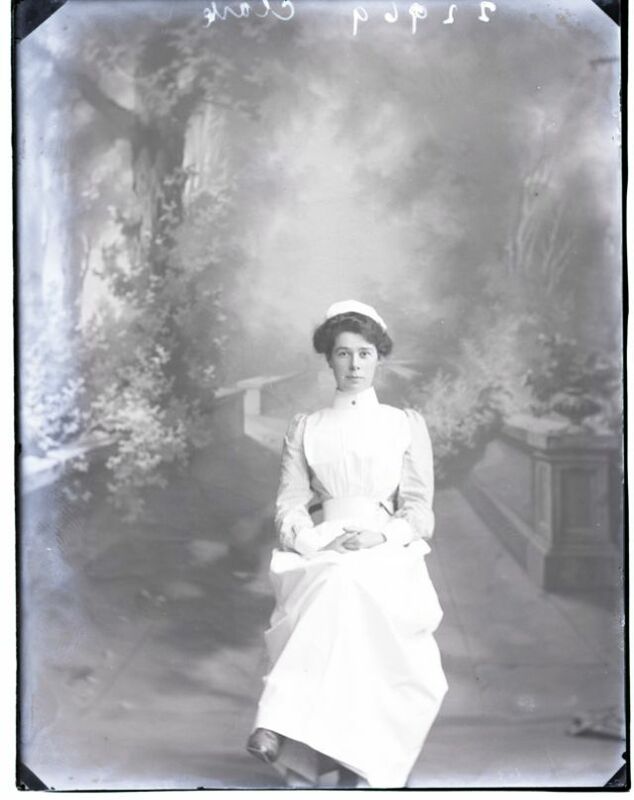 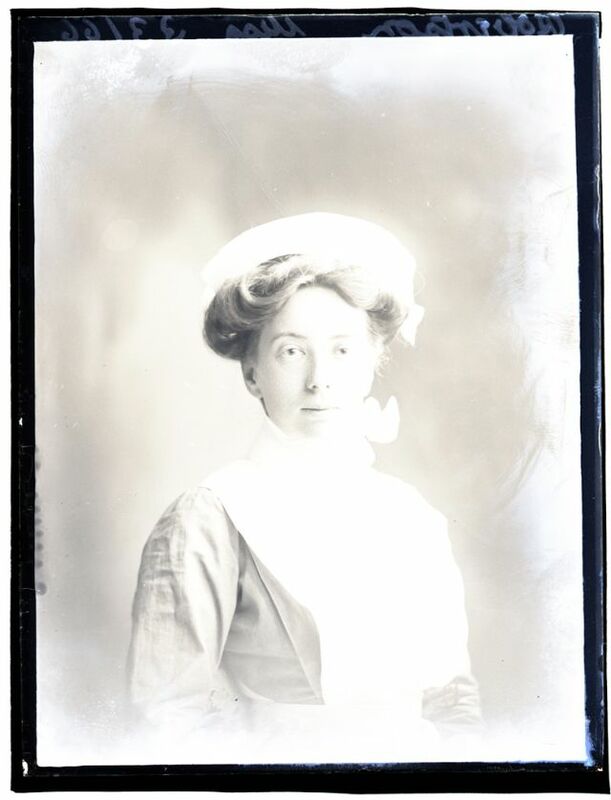 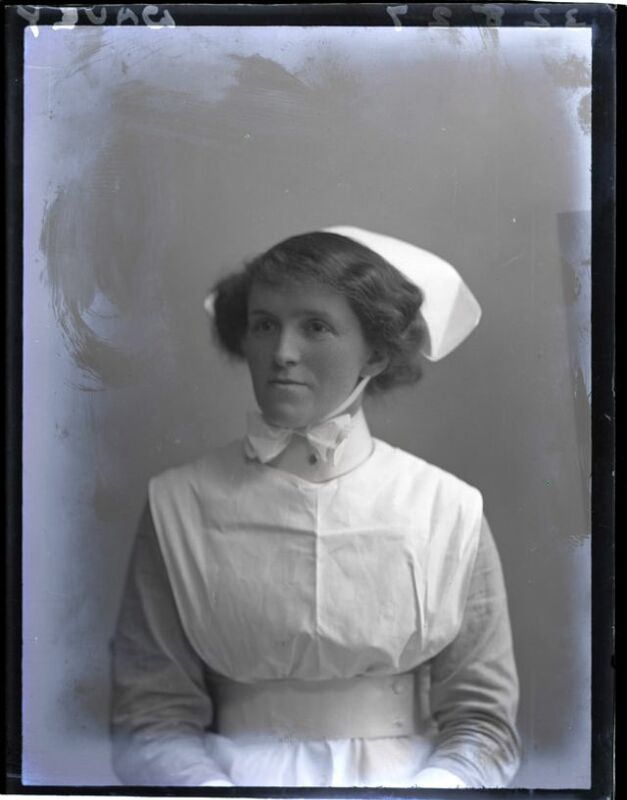 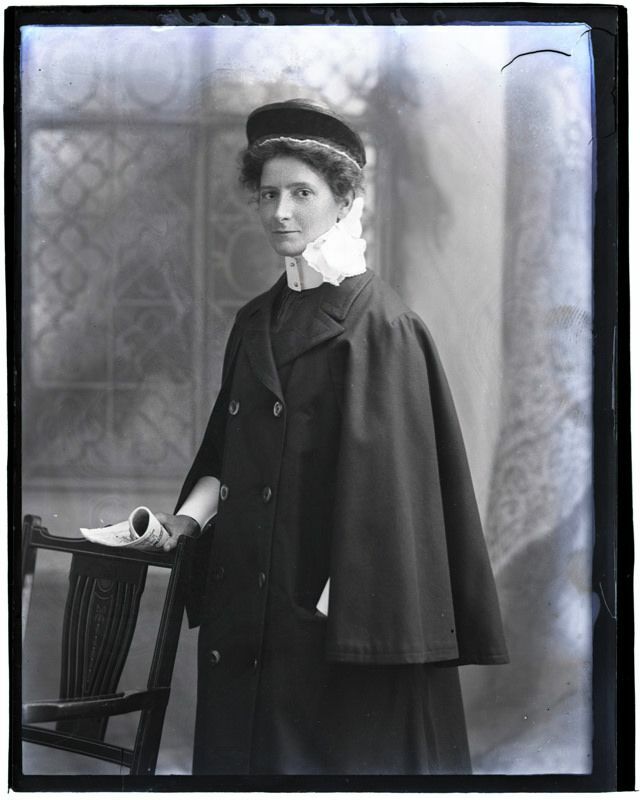 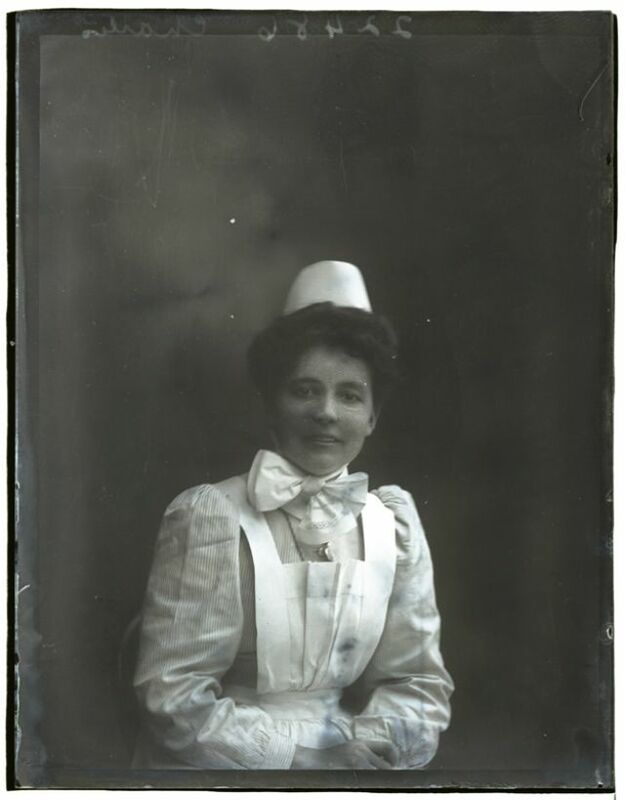 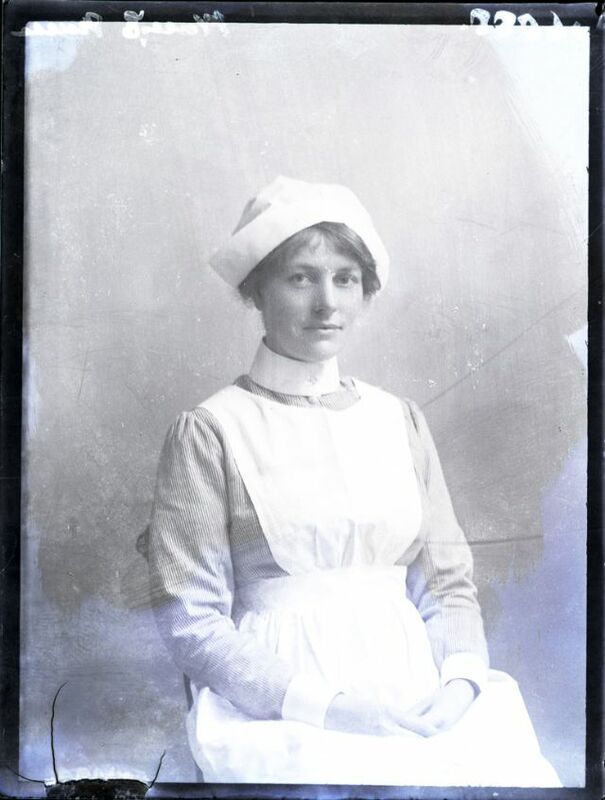 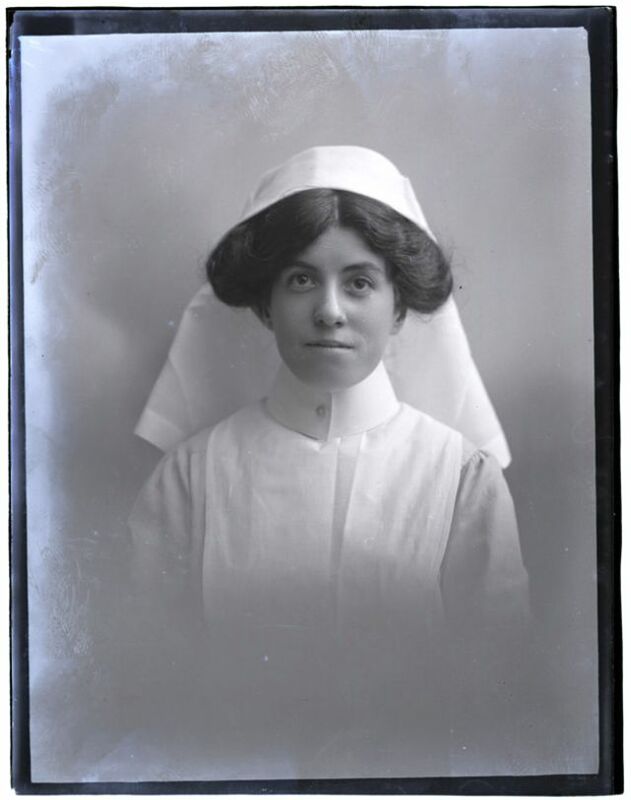 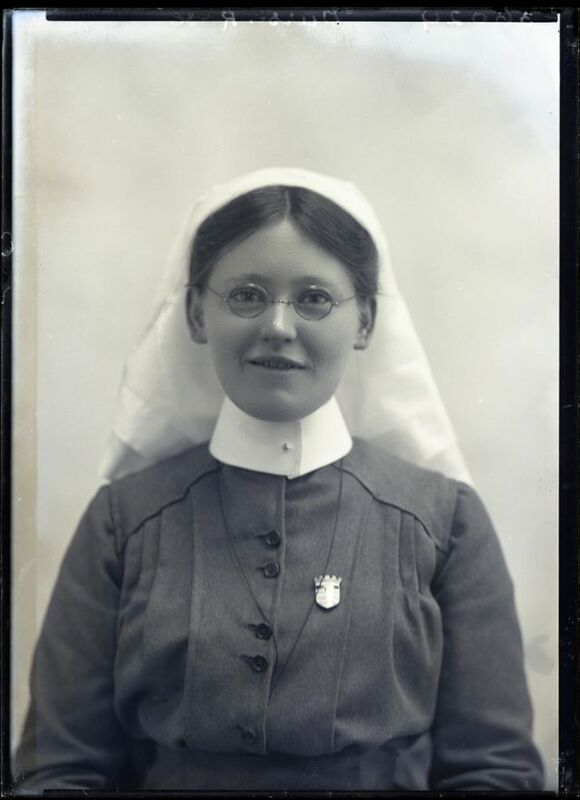 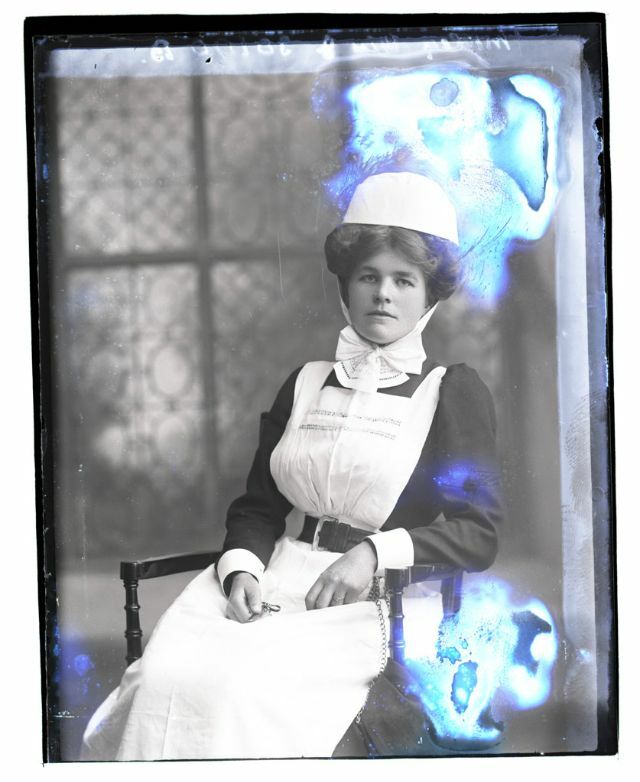 By war's end, having faced the dangers and demands of wartime nursing and taken on new responsibilities and practices, nurses had proved to be essential to military medical service.